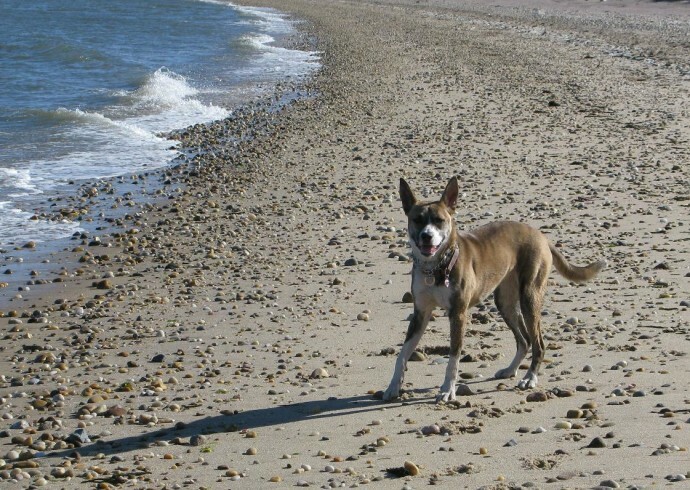 Royal Pains For Your Hamptons Pooch? Dr. Cindy Bressler Can Be Your 24-Hour House Call Veterinarian- Save Her Number! When it’s after hours and your furry friend is sick in the Hamptons, it can be a very stressful moment because the majority of animal hospitals out here have normal business hours. So if you find yourself in need of emergency care, call Dr. Cindy Bressler, a house call veterinarian who is available 24 hours for emergencies and appointments. Lots of KDH friends have used Dr. B and swear by her- but we hope you don’t need to call!